If you’re after a styling tool that suits your hair length to create stunning, healthy looking curls that really last, look no further than the Curve range from ghd. However, purchasing a new curler can seem like a daunting decision to make, especially when there are such a broad range of styling tools available. Here at Regis, we understand this difficulty and have put together this helpful guide to make sure that you buy the best curler for your hair. 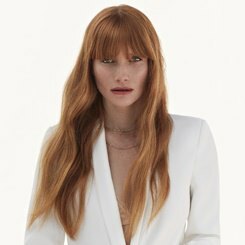 Bursting into our hairdressing lives back in the early noughties thanks to its iconic straighteners, no hair brand has quite been able to catch up ever since. All of their styling tools are rigorously developed and tested by ghd scientists – yes scientists(!) – with hair enthusiasts very much at the centre of their focus. 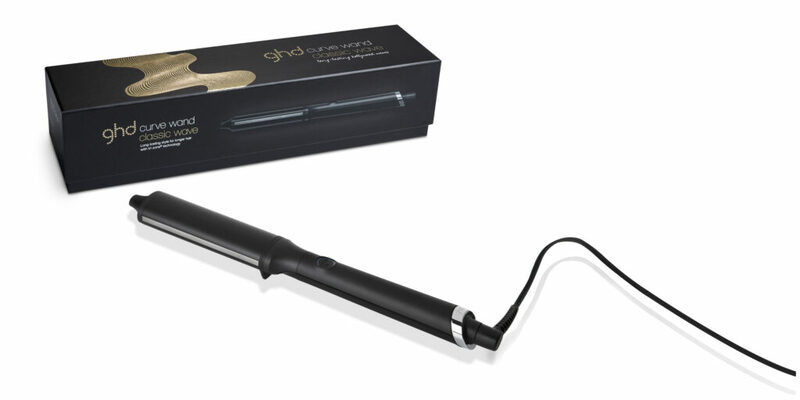 In 2018 ghd developed the world’s first smart styler using the ultimate advancement in technology. 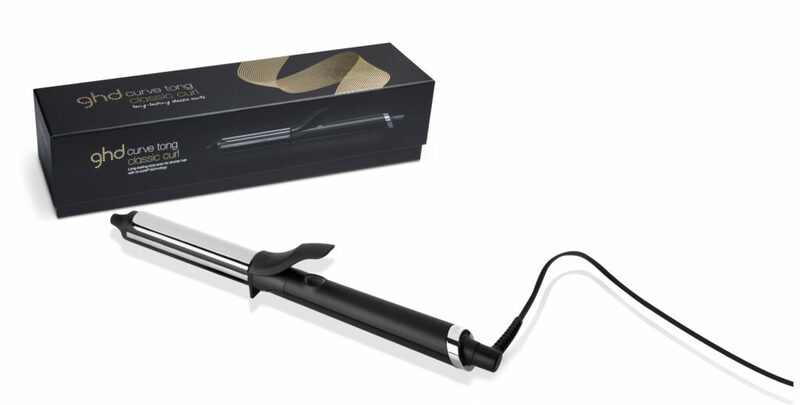 And if that’s not enough each ghd Curve wand and tong also features their industry-leading patented tri-zone® technology, delivering optimum heat that is safe for hair and designed to lock in your curls from day to night. It’s no wonder that you’ll find each and every one of our salons nationwide stocked up with ghd styling tools, and the Curve range is no exception. But if you’re unsure, then before you even begin looking at any products, it is worth first considering a few options to save you some time. First things first, when looking at buying a new curler, you need to think about the types of curls you would like to create with your new styler. This will not only help you pick the right sized and best shaped barrel but also whether you should be looking at a curling tong or a wand. To pick your styler size and shape, make note of the dimensions of the barrel of the curler, the thicker the barrel, the bigger and more open the curls. 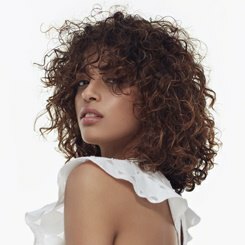 So if you’re after tight ringlets then go for the thinnest styler you can find, or if you want cascading waves then opt for larger barrel sizes. For a more versatile curling tool, opt for wands with a diameter of around one inch, from this it is easy to create small curls by tightly wrapping the hair around the iron, or more open, beachy waves by loosely wrapping the hair around the wand. Another important feature about the curler itself, is the shape. It is possible to purchase curling irons with very unique shapes (bubble wands or the Enzo Milano Bi-Tube Curling Iron anyone?) but the ideal shape for a full-bodied curl is an oval shaped iron. Stylers with this shape are a great versatile tool as they can create most types of curls and will earn you some extra compliments, as those who know anything about hair will notice the extra body and volume in your curls. After you’ve decided on what shape would be best for the look you’re trying to create, it’s time to consider the style or curler that would be perfect for you. Wands vs tongs have been a debate for years, but since it comes down to personal preference, you can choose whatever suits you best. 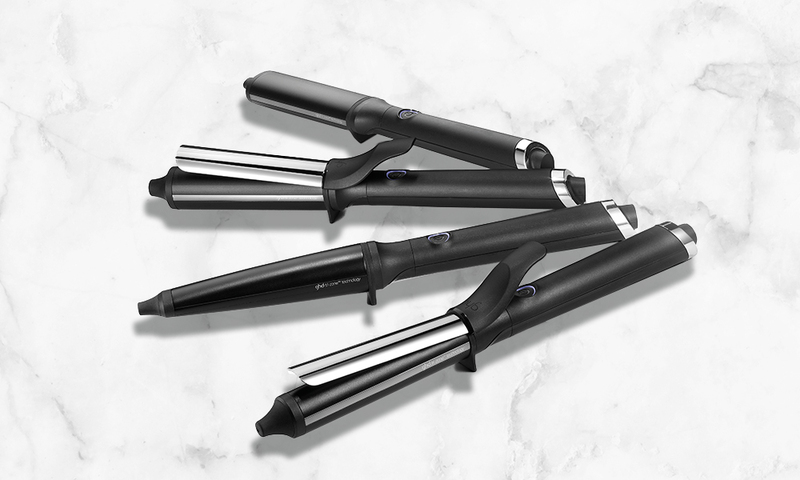 Tongs have a spring-lever that holds the ends of the hair onto the styler as you twist your hair around it – perfect for those who find it hard to wrap their hair around the wand as they curl. Wands are the more traditional style as they don’t include the extra help of the clamp. At Regis, we only stock products our stylists recommend, so we spoke to some of them to get their professional advice on how to spot the best curling wands. Safety features are now included in all of the best electrical hair styling products. Our professional stylists recommend purchasing curlers that automatically turn off after 30 minutes to an hour of not being used. With these features, you’ll never have that horrible ‘Did I turn my curlers off? !’ thought halfway through your night out. The first thing to look out for is stylers with ceramic coating. Older styling tools have metal plates which can damage your hair over time, whereas ceramic plates and coating are the newest technology that helps protect your hair from heat damage, while still giving you that salon-style ‘do. For greater ease when curling your hair, look for wands and tongs with cool tips/ends so that you can hold both ends of your styler. This will give you greater control over the type of curls you create and get a great look every time. Another indicator of the best curling tongs are their heat settings. The most versatile options on the market have different heat settings that will ensure that no matter the texture of your hair, you’ll be able to get those beautiful flowing waves. For those after a curler that will cause the least amount of heat damage, a large amount of research has shown that the optimum temperature for styling most hair types is around the 185 degrees mark. So now you’ve got a good idea about the perfect curler for your hair, and how to tell the best styler from the rest, it’s time to have a look at some of the curling tongs and wands recommended by our professional stylists. 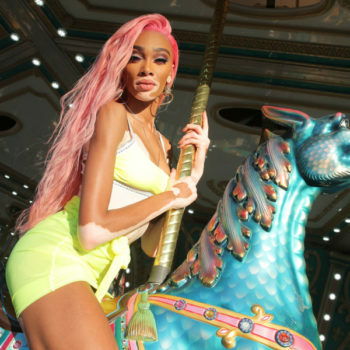 Big loose curls are a hot trend amongst so many celebrities at the moment and our stylists have seen more and more guests wanting their hair styled into big, bouncy curls. To achieve this style, you’ll need a curling iron with a large barrel diameter and some hairspray to set the loose waves in place. 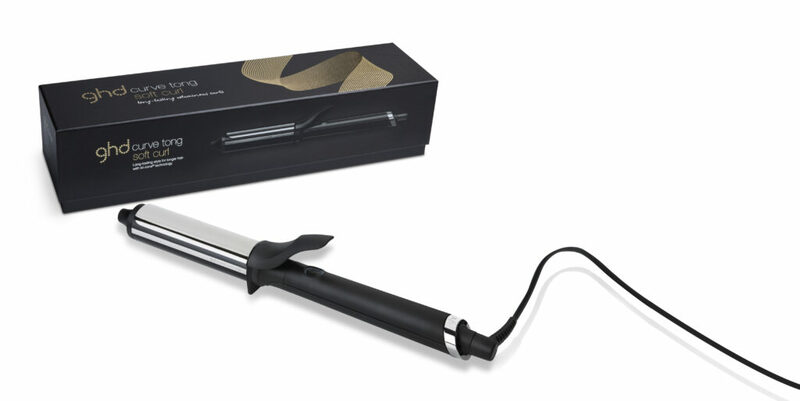 The ghd Curve® Soft Curl Tong is the ideal styler for creating tumbling waves in long to medium length hair. With a large 32mm barrel and spring-activated lever, this curling tong is the best option for those who may have found curling their hair difficult with a wand. 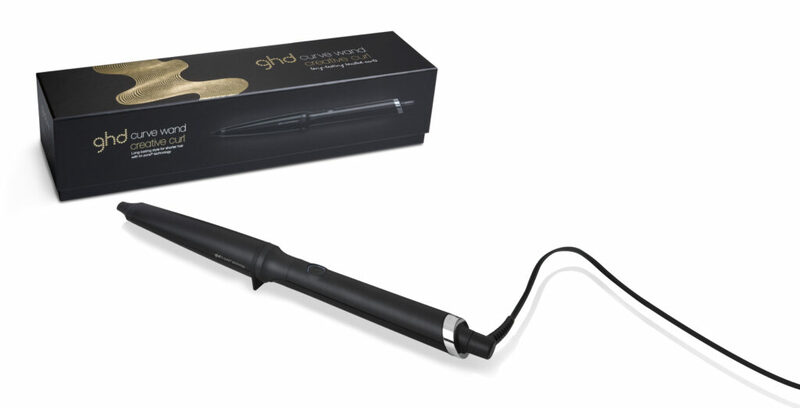 This curling wand from ghd has an oval shape that gives your curls added movement and style, making it stand out from other wide-diameter curling wands on the market. Further down this guide, we have also reviewed the smaller version of this wand, but this styler is ideal for those with longer to medium length hair that want a professional level styler to achieve their looks. One of the most popular curled styles among women with long, medium and shorter length hair is the beachy waves. This look is natural to a lucky few, and sought after by many, but with one of these wands in your hands, you’ll be able to create this gorgeous look over and over again, in no time at all! One of the most common problems with creating beachy waves is inconsistency in the curls due to uneven heat distribution throughout the curling wand. If this has made it hard for you to recreate this timeless style, then this ghd curling wand is the answer to your prayers. With the innovative oval wand shape that will give your curls some extra volume, the tri-zone® technology in all of the ghd curlers ensure even styling from root to tip. Whether you’re after classic Hollywood curls or simple beachy waves, a variety of different styles are easy to create with these tongs (which is why we’ve featured it twice!). The 32mm barrel is ideal for creating a range of styles, and the spring-activated lever makes it easier for those of us who sometimes struggle to get even curls. A great choice for getting open, volumised curls, this tong is a great introductory styler for anyone looking for their first curler, or would like a good allrounder. 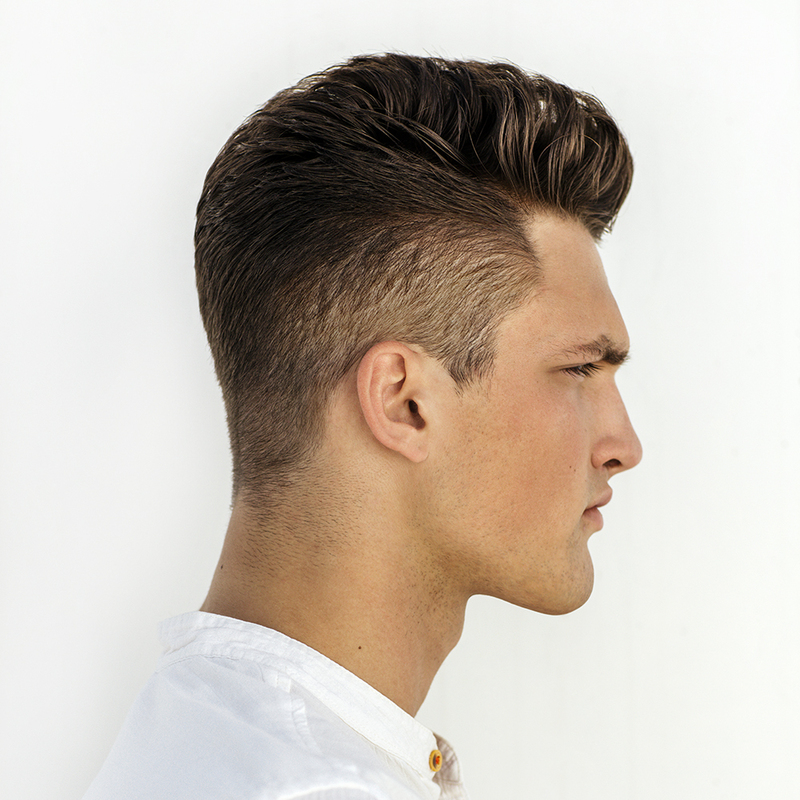 Classic curls are a distinct style that has been hugely popular for decades. Traditional overnight methods including rags of damp cloth, old shirts or headbands are popular online, however their results can be unpredictable and hard to fix – no one wants to be walking around with uneven ringlets, all curling in different directions! This smaller sized curling tong is the ideal styling tool for creating perfect consistent curls for a classic style and volume, even on shorter hair. So there you have it, our guide to the perfect curler. Found a curler you like? Tell us all about it by tagging @Regisuk in your post and using the hashtag #RegisUK!